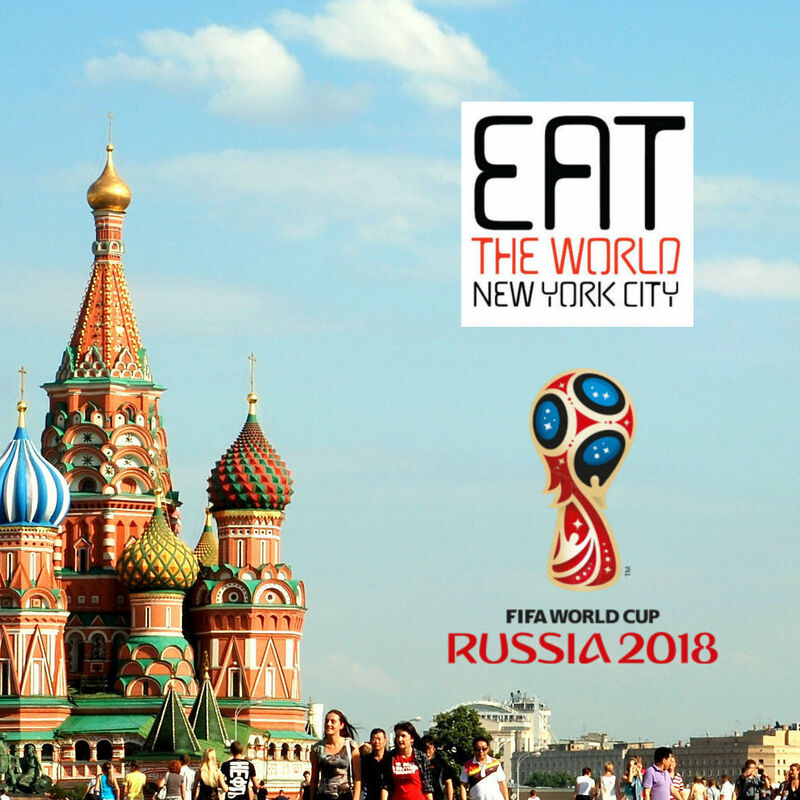 Eat the World New York City will be away for a couple months, eating the world in its natural environment. Inspirations from Hong Kong, Cambodia, Myanmar, and Laos are about to be had, and I will see you all in February! Thanks for the great year!